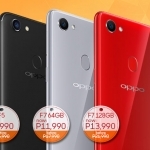 Home › Tech News › OPPO F11 Pro Now Official in the Philippines; Price is ₱18,990! 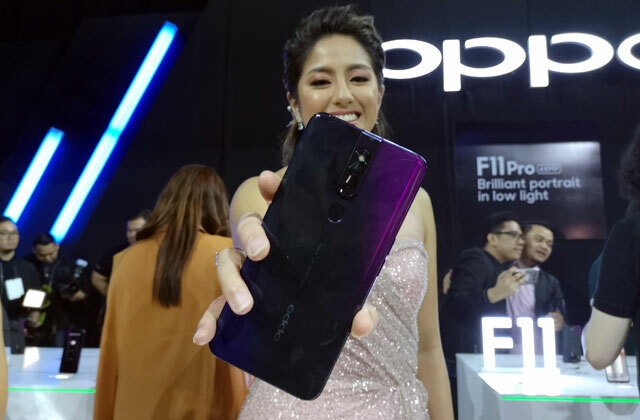 Gretchen Ho with the OPPO F11 Pro. 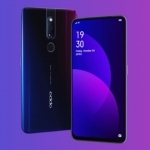 OPPO Philippines has officially launched the OPPO F11 Pro smartphone in the country with an official price of ₱18,990. 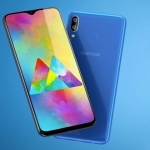 It has a notch-less 6.5-inch FHD+ display, 48 + 5 Megapixel dual rear camera system and a 16 Megapixel motorized pop-up selfie camera. 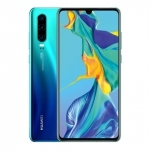 There’s also a MediaTek Helio P70 chipset, 6GB RAM and a 4000mAh battery. 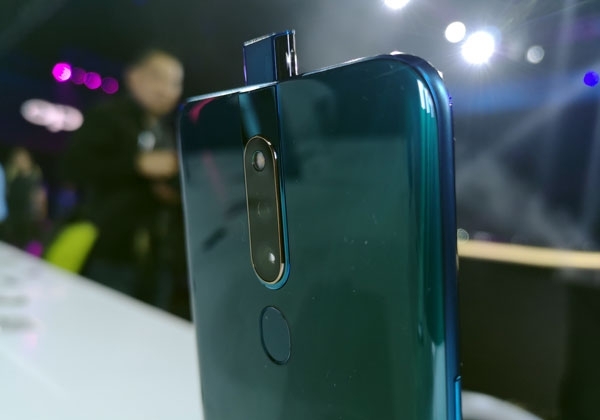 The OPPO F11 Pro’s dual rear camera and rising front camera. 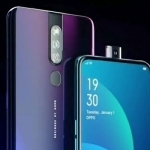 The OPPO F11 Pro’s 48 Megapixel main rear camera uses pixel binning to combine 4 pixels into one. This results in 12 Megapixel photos that are brighter and sharper with less noise. Meanwhile, the 5 Megapixel secondary camera is used for depth sensing. It ensures that portraits have a nicely blurred background while the subject’s face is in focus. The phone’s camera app also has two interesting. Ultra Night Mode uses image stacking aided by A.I. 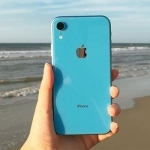 to produce bright photos at night while Dazzle Color Mode increases color brilliance for colorful scenes. 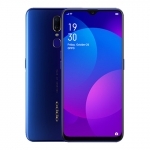 The OPPO F11 Pro is powered by a MediaTek Helio P70 chipset with a 2.1GHz octa-core CPU, Mali-G72 graphics processor and a dedicated A.I. chip. 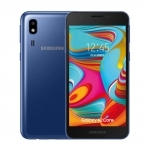 It has 6GB of RAM for smooth multi-tasking and switching between apps or games. There’s also a software feature called Hyper Boost that automatically increases performance. 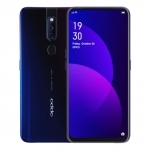 The OPPO F11 Pro has a massive 4000mAh battery which means it can last a whole day of heavy usage or almost two days of minimal use. 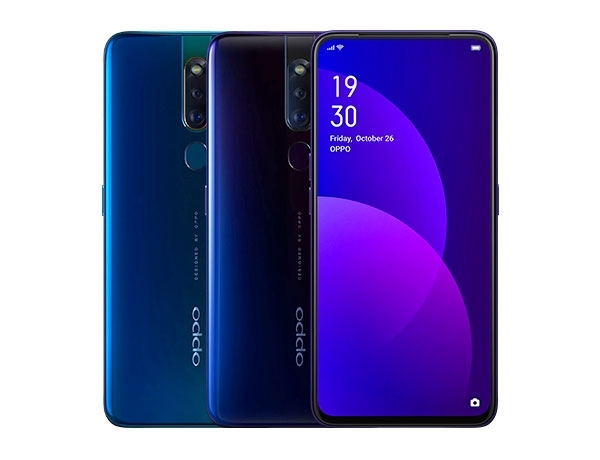 What’s even more impressive is its VOOC Flash Charge 3.0 feature which re-charges the phone’s battery 20 minutes faster than the OPPO F9. 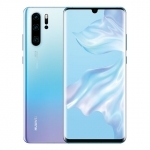 OPPO claims that the phone can recharge from 0 to 100% in 80 minutes. 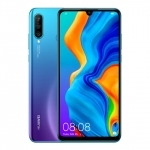 Pre-order for the OPPO F11 Pro has already started and will end on April 5, 2019. A reservation fee of ₱1000 is required which will be deducted from the total price of the ₱18,990. 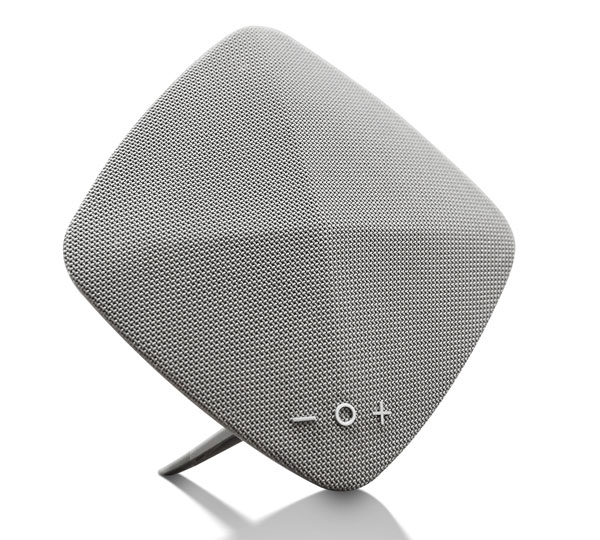 Freebies include a limited edition Rock Space Muse Bluetooth Speaker worth ₱2,499. 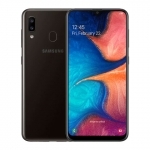 This can be claimed together with the phone on its release date on April 6, 2019.